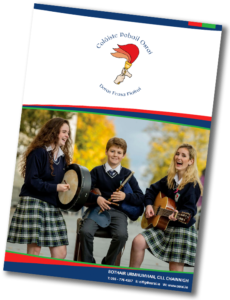 Bíodh an t-airgead agus an fhoirm tugtha don scoil roimh Aoine an 1ú lá Iúil. Order forms and money to be back in the school office before Friday 1st of July. FoirmOrdaitheBliain1, FoirmOrdaitheBliain2, FoirmOrdaitheBliain3, FoirmOrdaitheBliain4, FoirmOrduitheBliain5, FoirmOrduitheBliain6 Bíodh an t-airgead agus an fhoirm tugtha don scoil roimh Aoine an 1ú lá Iúil.